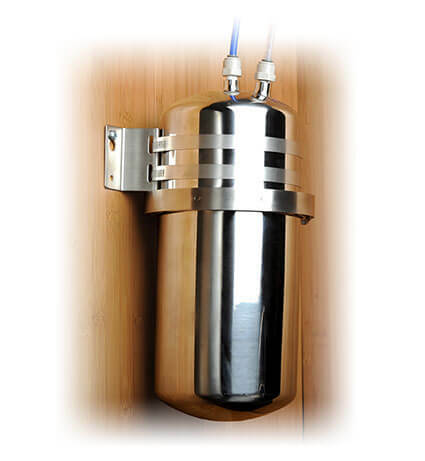 Multipure’s Aquaperform Drinking Water System features our powerful solid carbon block technology with the additional performance of our specially-designed arsenic-adsorptive media, allowing for the effective reduction of deadly Arsenic V. Our signature stainless-steel housing allows for both exceptional performance and installation versatility. The Aquaperform is NSF-certified to treat contaminants of Aesthetic Concern (Std. 42) and contaminants of Health Concern (Std. 53) – including Arsenic V.
Performance – Aquaperform’s specially-formulated solid carbon block filter is enhanced to reduce Arsenic-V, a naturally-occurring chemical that can contaminate groundwater to harmful, and often deadly, effect. Convenience – With the Aquaperform attached to your sink from your countertop or as an under-sink water filtration system, you can enjoy cleaner, healthier, better-tasting water anytime you want it. 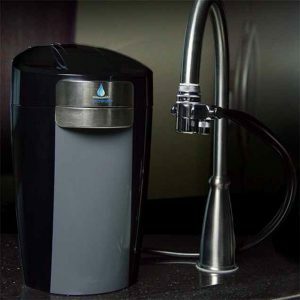 Taste – Aside from the improved taste of chlorine-free and contaminant-free drinking water, the Aquaperform can help improve the flavor of beverages you make from that water, such as coffee, tea, or concentrated juices. Cooking – No need to worry that the chemicals in your cooking water will affect your food. Aquaperform filtered water is perfect for making pasta, soups, sauces, and other foods. 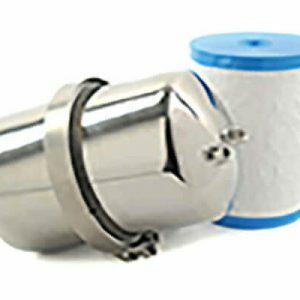 Pets – An Aquaperform water filter is a great way to provide clean and healthy drinking water for your pets. Versatility – The Aquaperform can be installed on the countertop or below the sink, providing water filtration in the most convenient location. 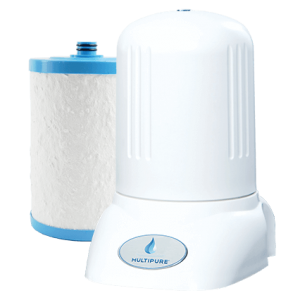 Cost-Effective – The Aquaperform countertop or under-sink water filter is a great alternative to bottled water, whose costs can quickly and easily add up over time. Peace of Mind – The Aquaperform countertop and under-sink water filter system is backed by our unparalleled customer satisfaction guarantee and warranty, allowing you to enjoy your system for years to come.